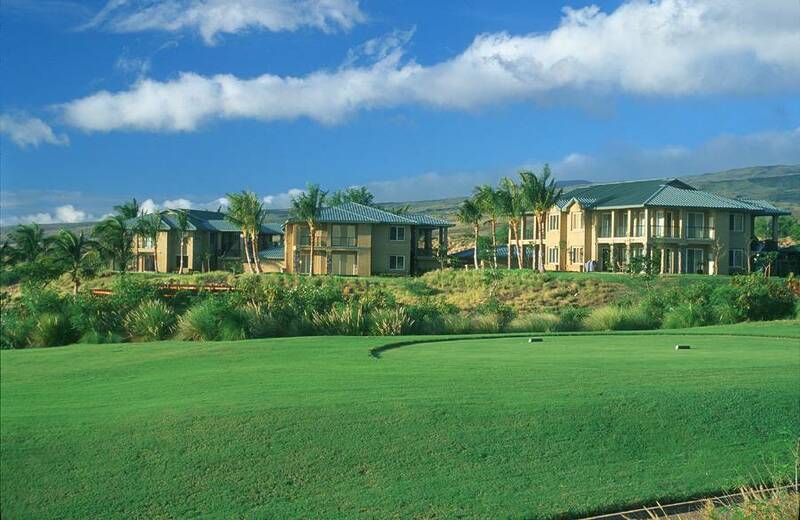 These luxurious 2 bedroom, 2 bath residences overlook the Hapuna Golf Course and boast sweeping ocean and mountain views. 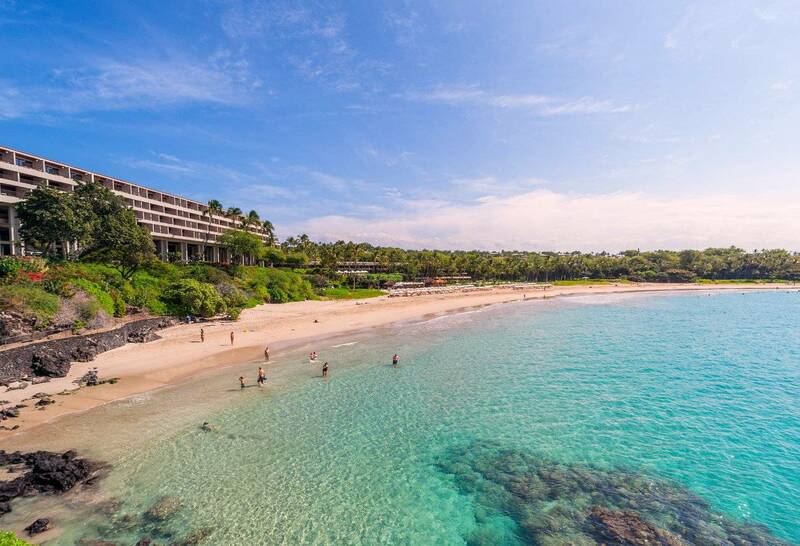 The Kumulani is located on the "mauka" or mountain side of the highway, accessed through the Hapuna Beach Prince Hotel entrance. 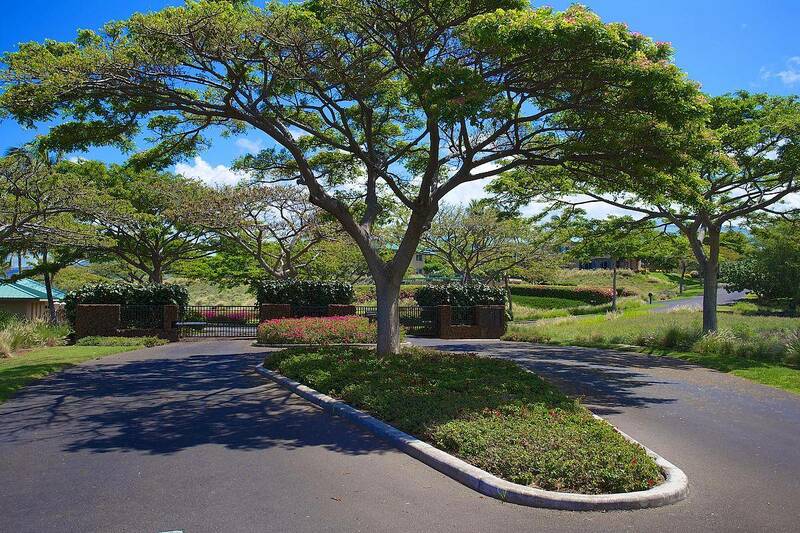 The Kumulani is a private development with only 40 units in the entire complex making it a quiet retreat away from the crowds. The Kumulani is the most affordable way to stay at a Mauna Kea Resort property and offers more space and value than a hotel room. All units at the Kumulani are air-conditioned and feature custom interiors, spacious great rooms, well-appointed kitchens and a large "lanai" (patio). The master bedroom is situated to maiximize the ocean views with a private bathroom and lanai access. The second bedroom is equally spacious and offers privacy from the main living area. 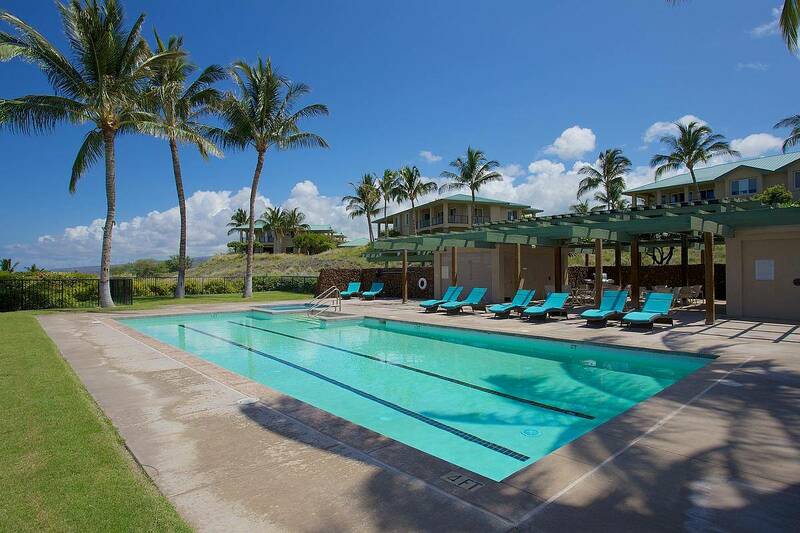 The Kumulani provides guests exclusive use of the recreation pavilion with it's own private lap pool, spa, and barbeque facilities.